please do not leave any advertisements or links to pornographic sites in the guestbook!!! this message is not a spam and no advertisement! Message: I LOVE TWILIGHT BUT ECLIPSE IS BETTER !!!!!!!!!!!!! Message: this a nice page...but can i ask one question? how can i send you my picture if i dont know you email? Ihr könnt auch gern auch gerne dort für eure Seite werben. 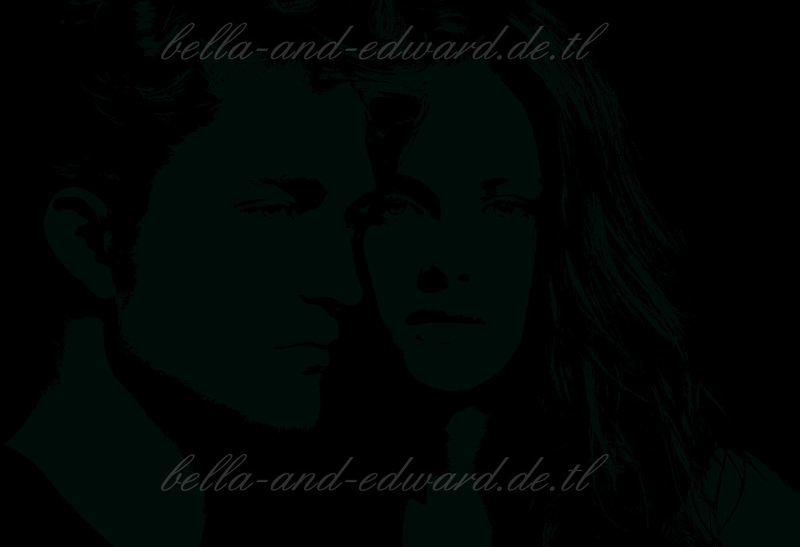 PS: New Moon schon ab 26.November, ist DAS nicht genial? ?